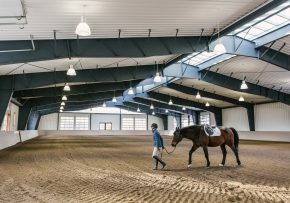 Located on a stunning 80-acre site in Aptos, California, the design of Devine Ranch responds to the site’s temperate climate, ocean breezes, and scenic overlooks. 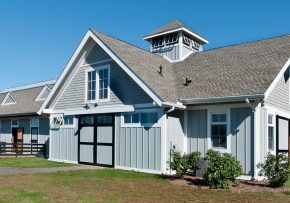 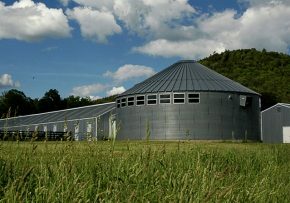 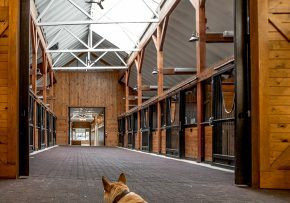 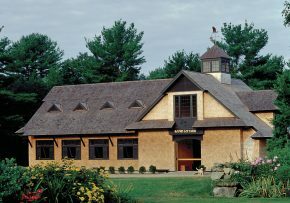 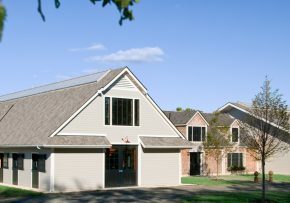 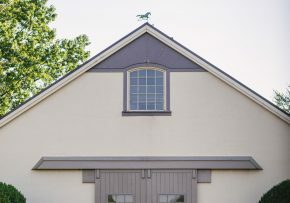 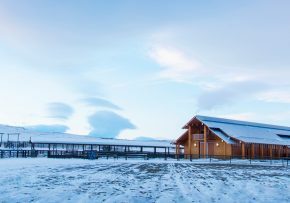 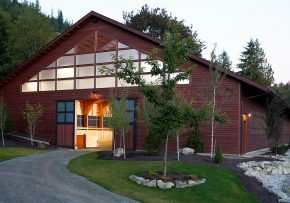 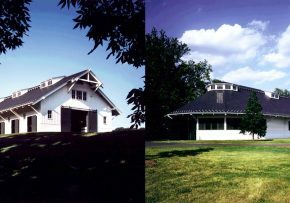 The eight-stall barn lies in proximity of the new residence, formerly an apple orchard, and is sited close to the new round pen and outdoor riding arena. 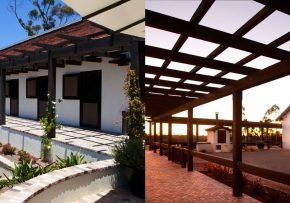 The residence, also designed by Blackburn Architects, is located on a higher elevation with views to the Monterrey Bay to the south and the valley below with fruit orchards and vineyards. 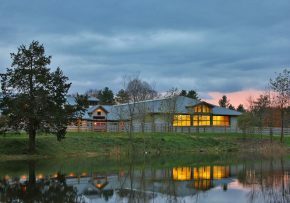 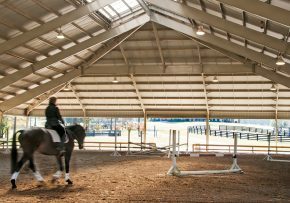 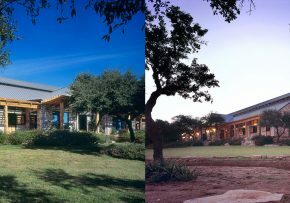 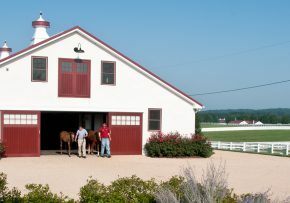 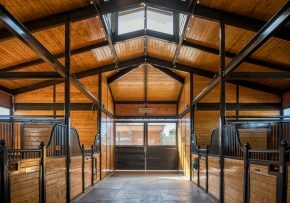 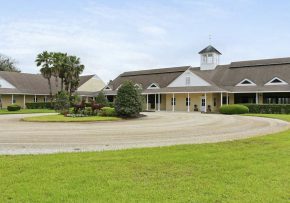 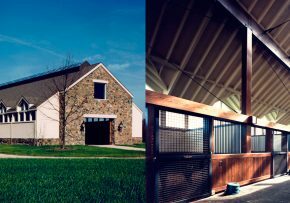 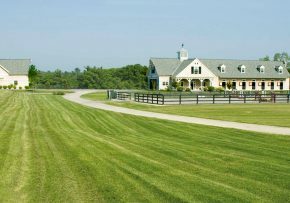 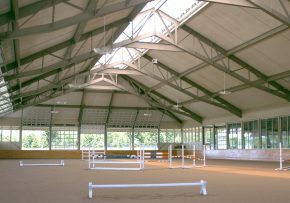 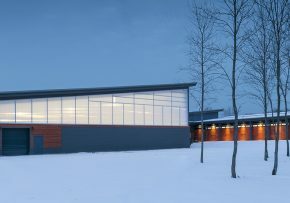 The ranch includes an outdoor arena, covered round pen, and two service buildings to complete this first-class equestrian facility.